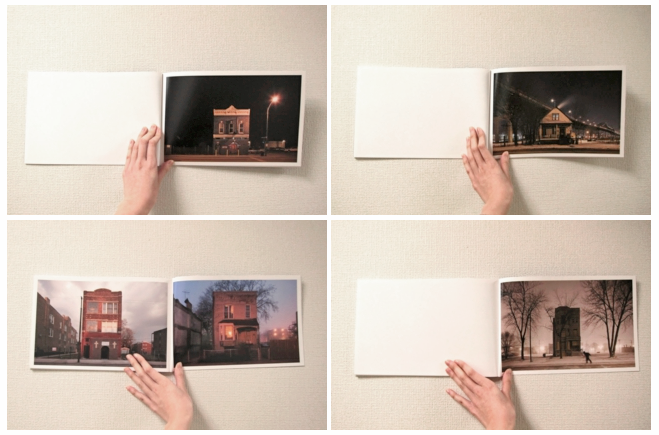 I am excited to announce that the Japanese photography book producer Utakatado has just published Isolated Building Studies, the first book dedicated to my Isolated Building Studies project. The 56-page softcover book is 7.5″ x 11.5″ and features 36 of my favorite photographs from the series, including the images in the below thumbnails. Additional images of the book from the publisher are below the thumbnails. The book is already available in Asia, but it will be a couple of weeks before it is available in the U.S. without shipping directly from Japan. In the meantime, if you are outside of Asia and would like a copy, you can purchase the book from me using the PayPal link below. The book is $19 (tax included), plus $4 for shipping within the U.S. (contact me for pricing for other destinations). I should be able to get the books in the mail one workday after an order is placed, with the first orders going out on Friday. 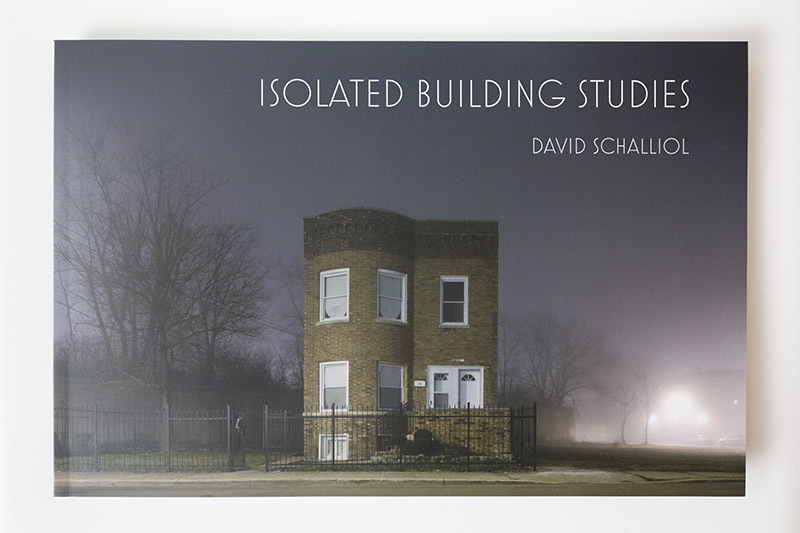 UPDATE: Isolated Building Studies has been featured by a variety of publications including Dwell, Chicago magazine and Gizmodo. It is now also stocked by Chicago bookstores Quimby’s and 57th Street Books. Awesome David! I’ll plug some cash into PayPal and order. I love your photos! “These Are the Loneliest Houses In Chicago”: I couldn’t agree more. In fact, they seem to be among the loneliest houses anywhere on this planet. Very atmospheric!